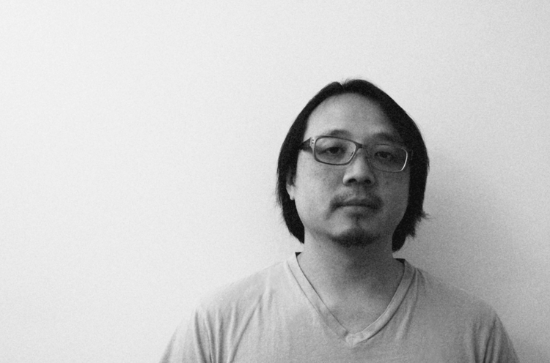 Hong Kong born and raised in Canada, Stuart Li aka Basic Soul Unit has been steadily making his mark in underground electronic music circles since his first release in 2003. Stuart grew up listening to Toronto’s college radio stations and attended after hours parties playing underground house music. He later worked at Cosmos Records store which dealt vintage Jazz, Soul, Funk, Latin, Brazilian, Disco, House & Hip Hop to crate diggers both local and from abroad. As with his productions, Stuart’s strength as a DJ is his versatility. Depending on the night and the crowd, he can throw down melodic techno, heavy jacking and industrial sounds, deep house, disco, and often a combination of these. Stuart has performed or DJed at some of the world’s most respected clubs and festivals including Panorama Bar (Berlin), Fabric (London), Robert Johnson (Frankfurt), Zukunft (Zurich), Weetamix (Geneva), Zouk (Singapore), Mutek (Montreal), Decibel (Seattle) and more. Motor City Drum Ensemble announce Melbourne sideshow!